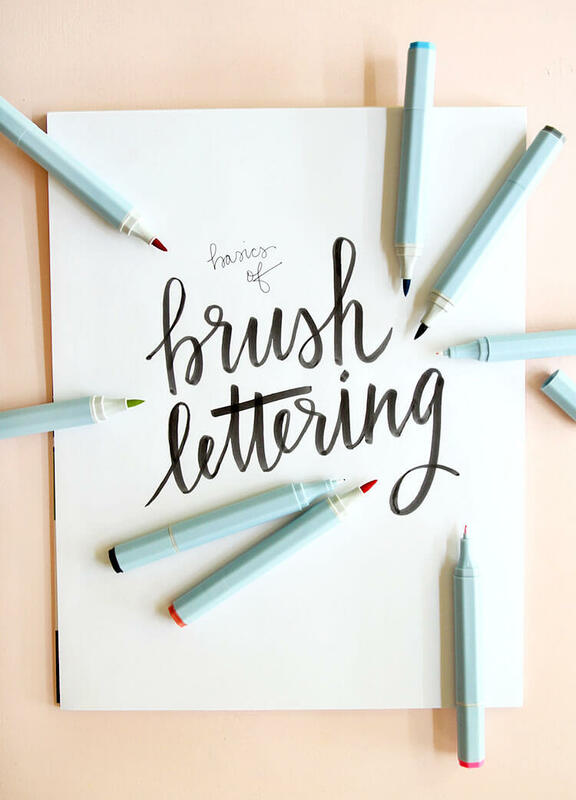 Do you love hand lettering and brush script? 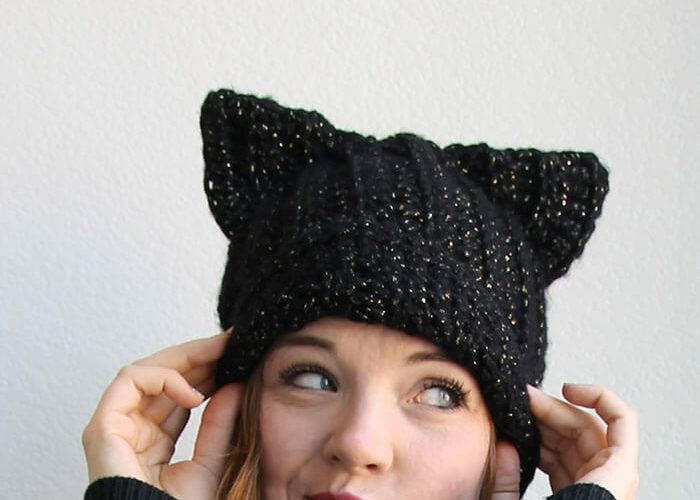 Learn the basics of this fun technique and start making your own piece of art! If you’ve been around here much, you probably know that I love hand lettering. I love to pull out my brush pens and practice. It is really one of my favorite creative outlets, and most of my printables involve hand lettering in some form. I have had people ask me to share hand lettering tips so many times, and today I am sharing some of my best tips over at Consumer Crafts. I’m also sharing some techniques specific for watercolor brush markers, and they’re super fun. 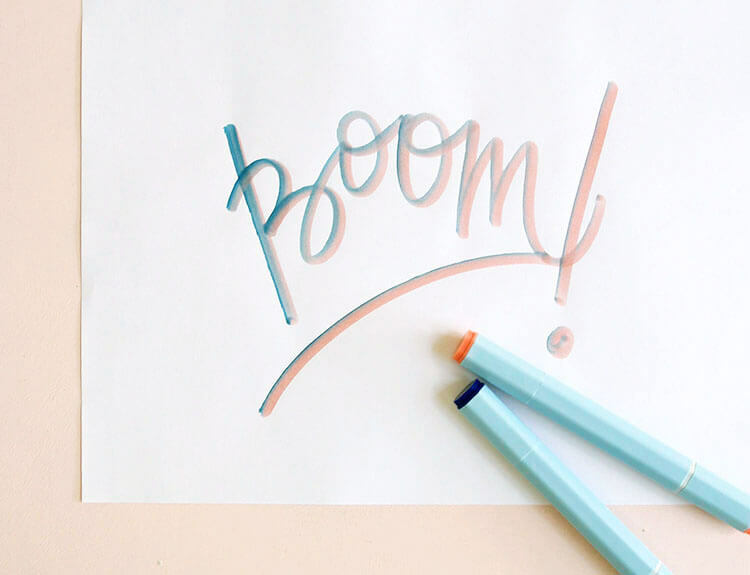 Click on over to get all of my best posts and get started with hand lettering – it’s really easier than you might think! See you there!